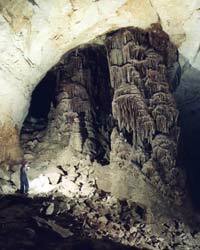 Have you been to a Texas State Park or Historic Site? If you have not, there is probably a park close to you that you didn’t even know about. You should know about them though. 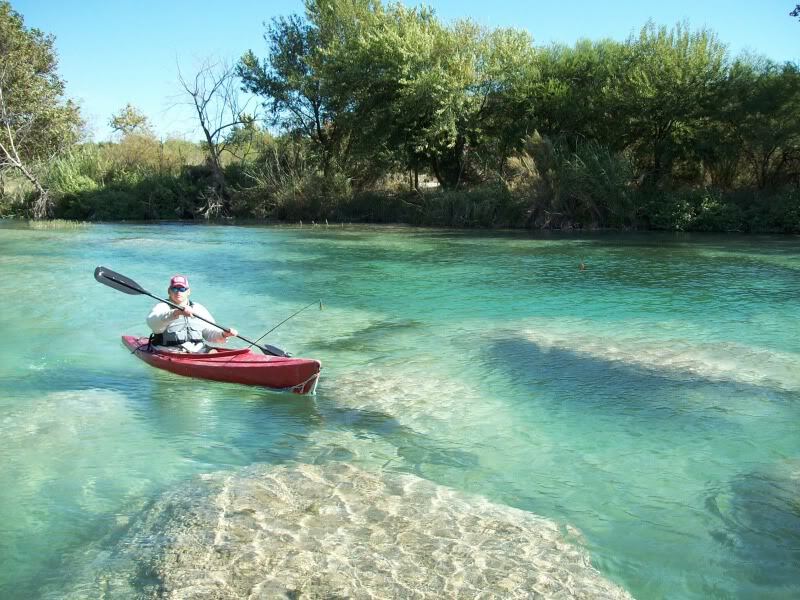 Texas Parks are amazing (see pictures below). 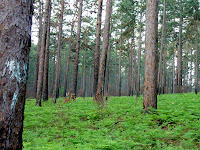 See map below or click here for an interactive map to see where all of the State Parks in Texas are. According to Texas Parks and Wildlife, Visitor fees provide about half of the parks' $69 million operating budget. Record heat and drought and several devastating wildfires have dropped visitation and revenue by as much as 25 percent. 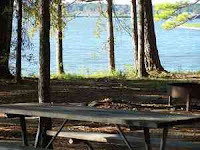 There is a $4.6 million gap in the 2012 park system operating budget. 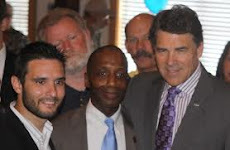 As a conservative, I would not advocate for raising any kind of taxes to cover the budget gap. Government cannot keep feeding money into everything, even good things. If needed, I would advocate for simply cutting some of the expenses that, although they are important to the modern functioning of parks, are not needed to allow the park to stay open to the public and protected. 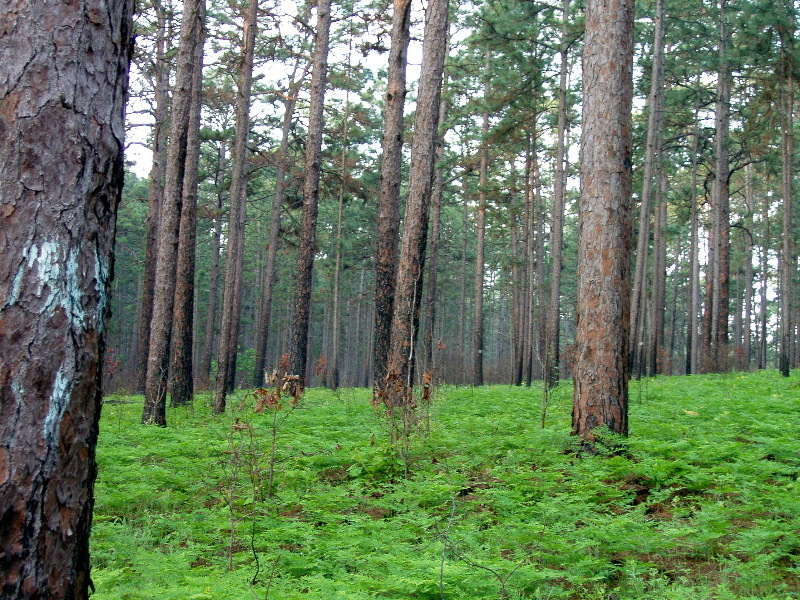 You see, there is always something good that the government COULD put money into (like State Parks), but the question is, is it the job of the government to tax people to give money to every good thing out there, or should people who care about these things give of their own will to help out? I would argue for the latter. I might not be for raising taxes to cover budget shortfalls of non-essential programs (like State Parks), but I am FOR State Parks (they are awesome!) and I am FOR helping to save the State Parks when they are in trouble. That is why I am writing this article. 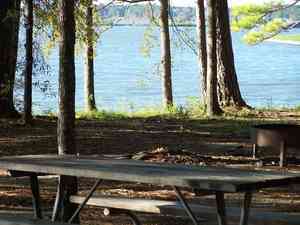 We can help keep State Parks afloat in this time of crisis by making a donation or by simply visiting a park. We don’t need government to solve everything through taxes. We can do it ourselves! In fact, conservatives actually give more to charities than liberals. Liberals try to talk the talk, but conservatives actually walk the walk. 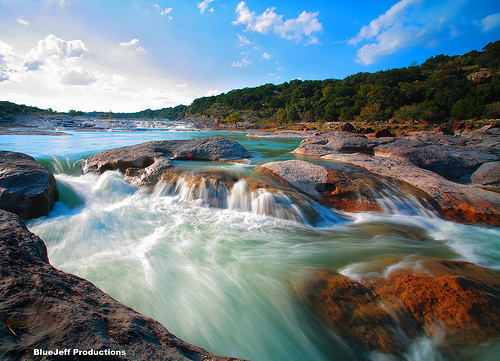 From West Texas to East Texas and north to south, there are 94 different places to discover and draw about 8 million visitors annually. 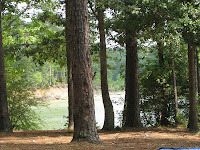 If you live in East Texas where the rivers are brown, you might be very surprised to visit a state park in central Texas, like Garner State Park, where the water is crystal clear and you can float through cliffs and beside large cypress trees. 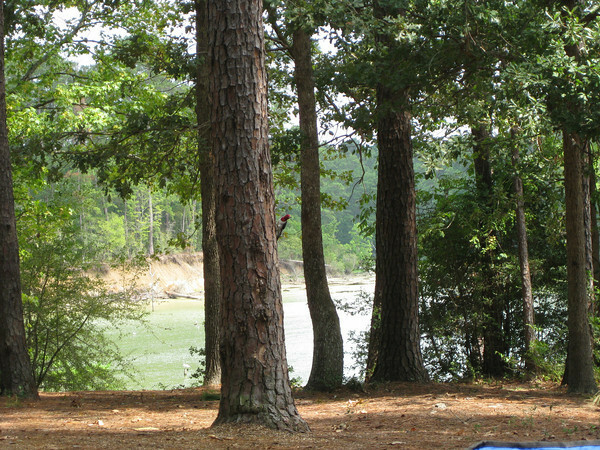 If you are from West Texas, where there are no forests, you might be surprised to drive through the dense tall trees of an East Texas forest surrounding one of the many massive lakes, like at Lake Livingston State Park. 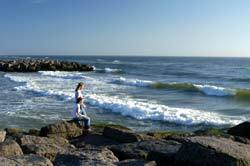 There are State Parks with waterfalls and State Parks with Caves and State Parks on the Beach. There are State Parks with massive monuments and Battleships, like San Jacinto Battleground where Texas won independence from Mexico and became the Republic of Texas. 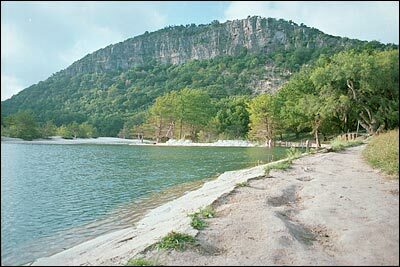 Did you know there are mountains in Texas? There are! Driving through the Davis Mountains State Park in West Texas is amazing. The mountains are green with vegetation and the views are breathtaking. 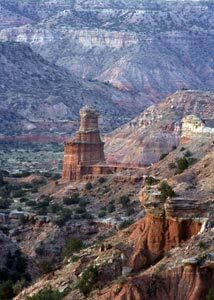 If you don’t want to go up into the mountains you can visit the grand canyon of Texas, Palo Duro Canyon in the Texas Panhandle, the second biggest canyon in America behind the Grand Canyon. 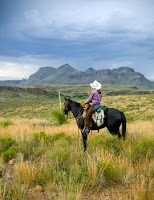 And of course there is Big Bend Ranch State Park. 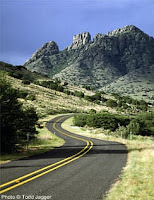 Have you heard of Big Bend National Park? Well Big Bend ranch State Park is right beside the National Park and the State Park offers 300,000 acres of rugged outdoors with waterfalls, mountains and canyons. 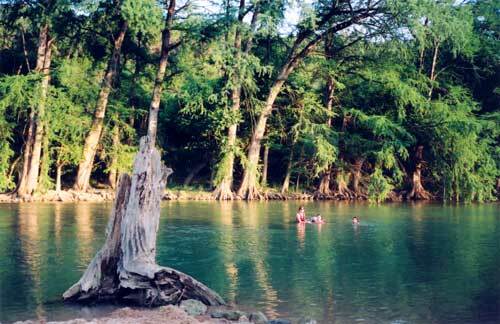 I could go on and on about State Parks in Texas, but you get the point. If you have not visited a State Park in Texas, go to the Texas Parks and Wildlife website and plan your next visit to go see the remarkable places in Texas that you never even knew about! 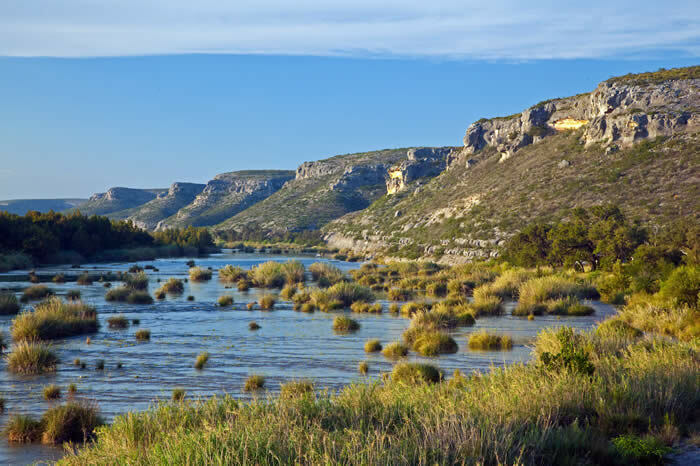 You will be doing yourself a favor by seeing the wonders of Texas, and you will be doing the Park System a favor because more than half of the Parks’ operating budget comes from the very small entrance fee charged to enter the state park. 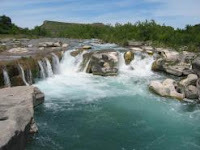 Or you can click here to make a 100% tax deductible donation to help fund the State Parks in Texas. 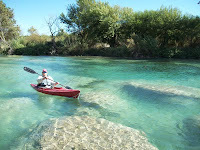 Below are pictures of some of my favorite Texas State Parks. I did not take these pictures myself. They were located on Google images. If you click on the title of each picture there is a link that will take you to the website where the picture is located. I don’t want to take credit for someone else’s awesome picture.